How is your school data performing for you? Examine the ways your school can better use student achievement data, nonacademic student data, staff data, and parent/community data to identify areas for improvement. This book will help administrators and leaders with school improvement planning and implementation, and teachers will find that good data can be used to plan instruction and monitor and motivate students. 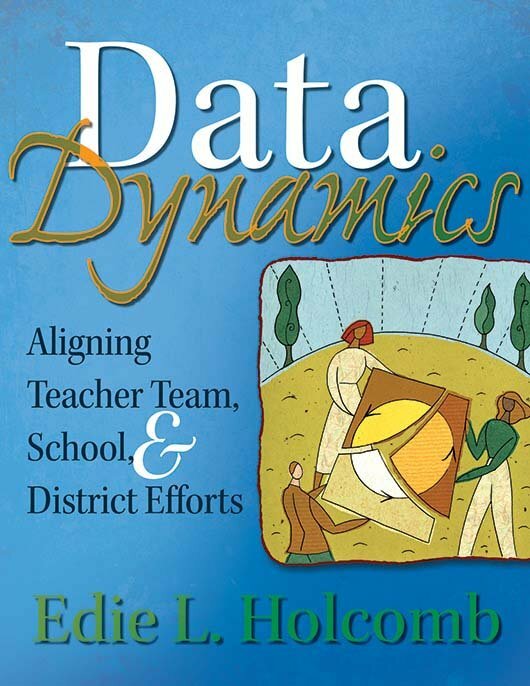 Find realistic anecdotes and examples for understanding the most effective ways to use data to achieve school improvement. Get advice and activities on group dynamics through teaming structures. Gain protocols to help guide the data team’s work and discussions. Learn ways to empower data team leaders to make sound decisions and implement change.